A baby sloth entered the world Tuesday afternoon at the Honolulu Zoo. 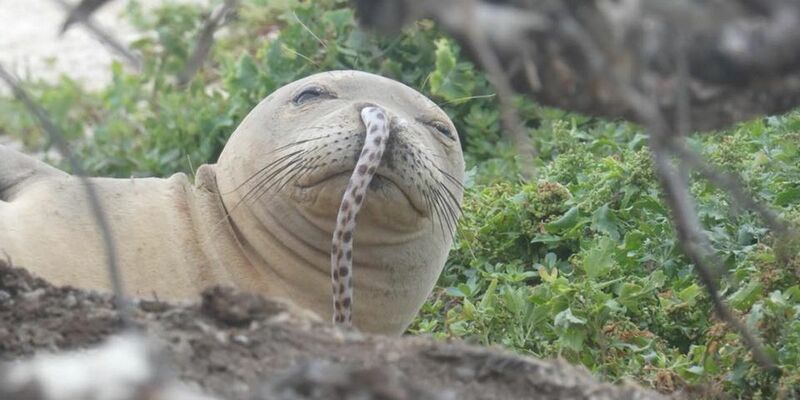 An eel somehow got stuck in a monk seal’s nose. 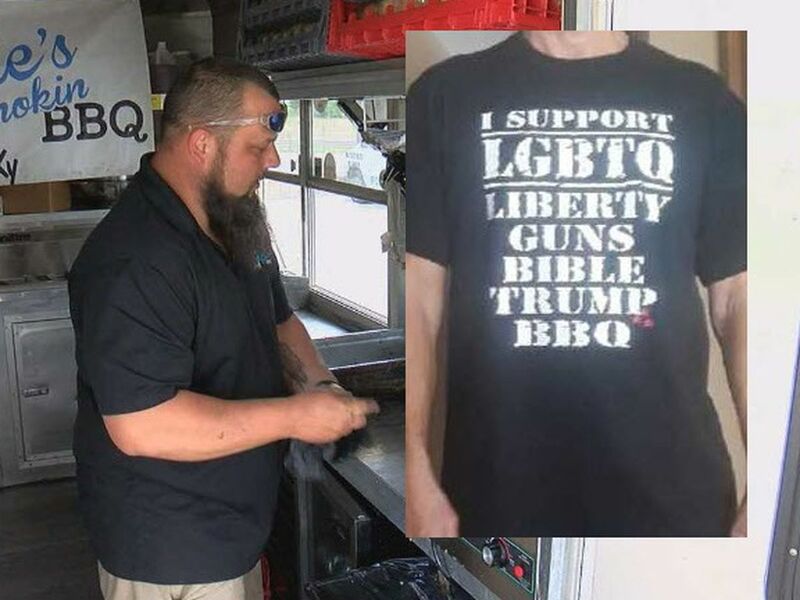 It’s rare, but it happens. How did an eel get stuck in a seal’s snout? Nobody really nose.